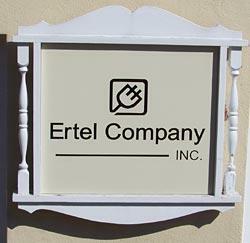 Since 1946, The Ertel Company has served the electrical industry as Manufacturers representatives covering Eastern Pennsylvania, Southern New Jersey, and Delaware. Our goal is to build and strengthen relationships with manufacturers, electrical distributors, contractors, and engineers. To get started with us, call 1 (800) 628-9473, or use our Contact Us form. Please see our Line Card for which manufacturers we represent. We are located along Philadelphia’s Main Line in Rosemont, PA.